Be a Bunny is United Way of Aiken County's spring outreach project. 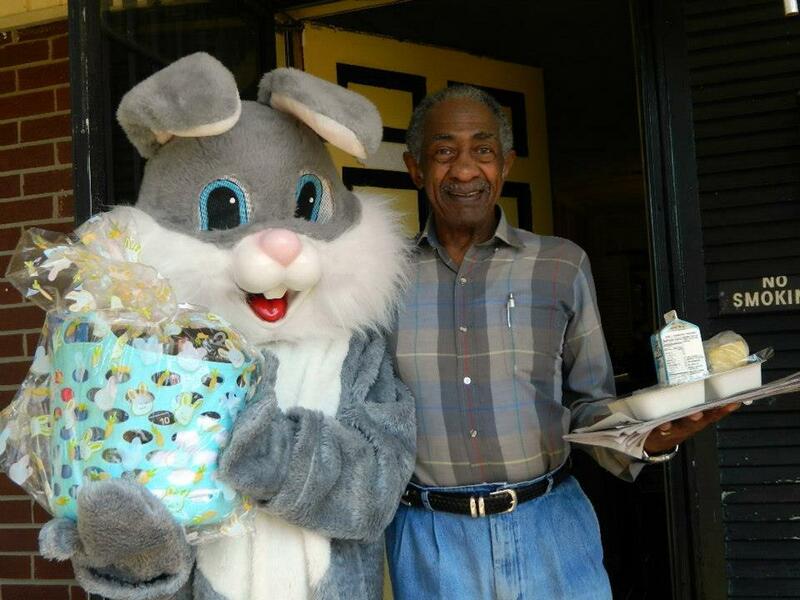 The Be a Bunny program provides baskets filled with comfort items to seniors in our community who need a little "spring cheer". If you would like to participate in this program, please deliver your baskets to United Way of Aiken County by Friday, April 12, 2019. Some suggested items include: bath supplies & toiletries, books & crossword puzzles, sugar-free candy, Boost or Ensure, eyeglasses cases, first-aid supplies, night lights/flashlights, nonperishable food items, stamps/stationary, & pill boxes. To participate or learn more about this program, please contact United Way of Aiken County at 803-648-8331. To download the 2019 "Be a Bunny" flyer, click here.